This article is 491 days old. 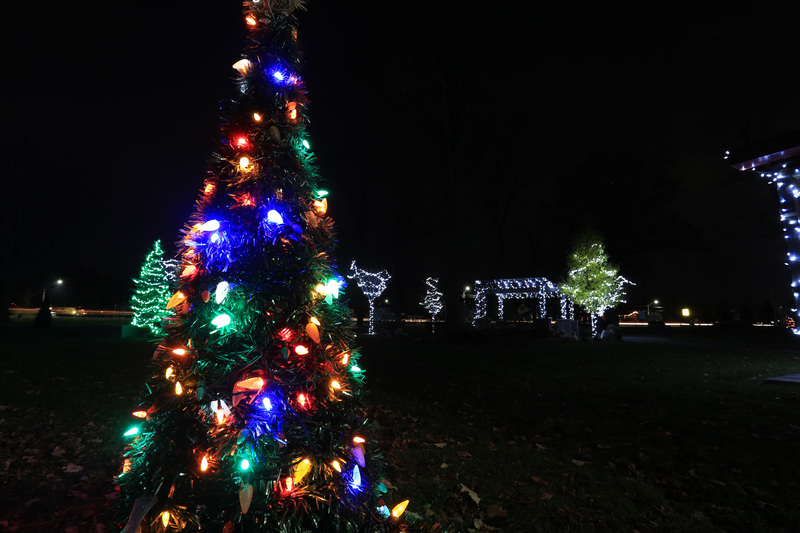 The Town of Lakeshore will have reduced hours over the holidays. Lakeshore Town Hall will be closed from December 25th through to January 1st, reopening January 2nd. There will be staff on call for emergency purposes over the holidays. Call 519-728-2818 or 519-728-2700 and listen for the after-hours information. The arena will be closed December 25th and January 1st.